A beautiful deck! 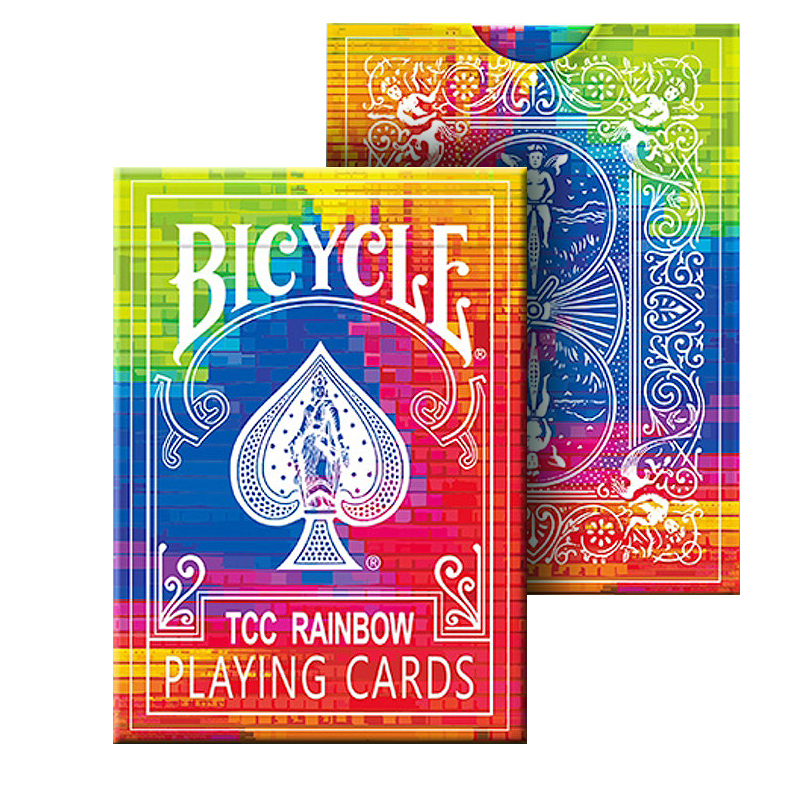 Some great features of this deck include: - 54 Colorful Classic Bicycle Back plus 2 Gaff Card. - Fully Customized JQKs,Fantastic for Cardistry. - Printed By USPCC, Bicycle Stock, Air Cushion Finish. • The cards are poker size and of the usual Bicycle quality.